Hello! 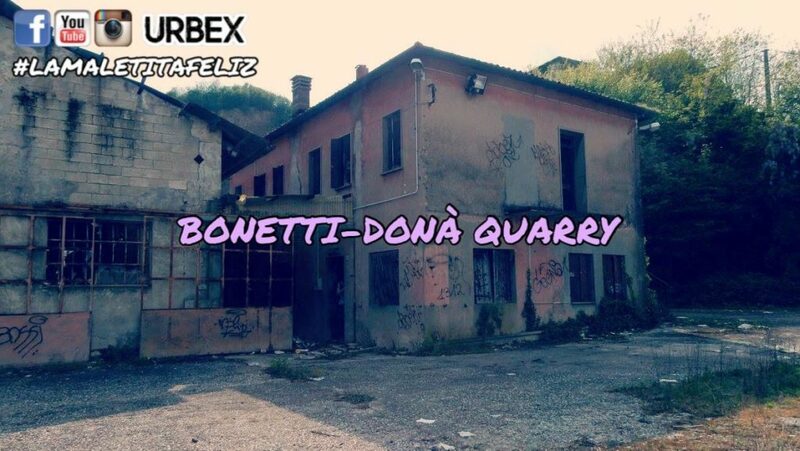 In this exploration I take you to the Bonetti-Donà Quarry in Montegrotto Terme. The Bonetti-Donà Quarry was a quarry of trachyte, a material much appreciated for its beauty, workability and impermeability; it was extracted from the mountains in front but over time the former entrepreneurs Bonetti and had to compensate for environmental damage the town of Montegrotto. 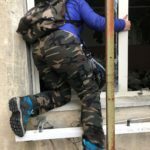 Since the plant closed, it was occupied by criminals, so that in 2013 there was a raid to arrest more than 10 people; exploring the structure are in fact still evidence of bivouac, copper theft and the search. But this quarry was also the scene of another macabre event: in the same year as the arrest of the deliquents, the corpse of a 45-year-old masseur was found. It is thought to have been an accident or a suicide. He had disappeared for 3 days and the Police, helped by the molecular dogs, found his poor remains in the quarry, which fell several tens of meters. In the Bonetti-Donà quarry it is still possible to enter the offices and factories, within which there are still numerous documents, photographs and furniture. The was also the house of the caretaker, in my opinion occupied by those homeless people who were arrested during the raid. The access to the Bonetti-Donà Quarry is open to all and very simple, so much so that it seems to visit a park. Since no reclamation work has yet been carried out, a fair amount of Eternit is present.